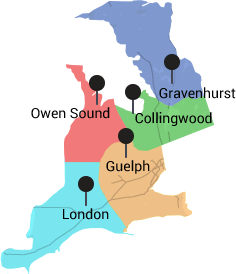 We have 5 office locations throughout the province. AM insulation Solutions providing residential and commercial insulation services in Southwestern Ontario. For a free, no obligation estimate contact us today!